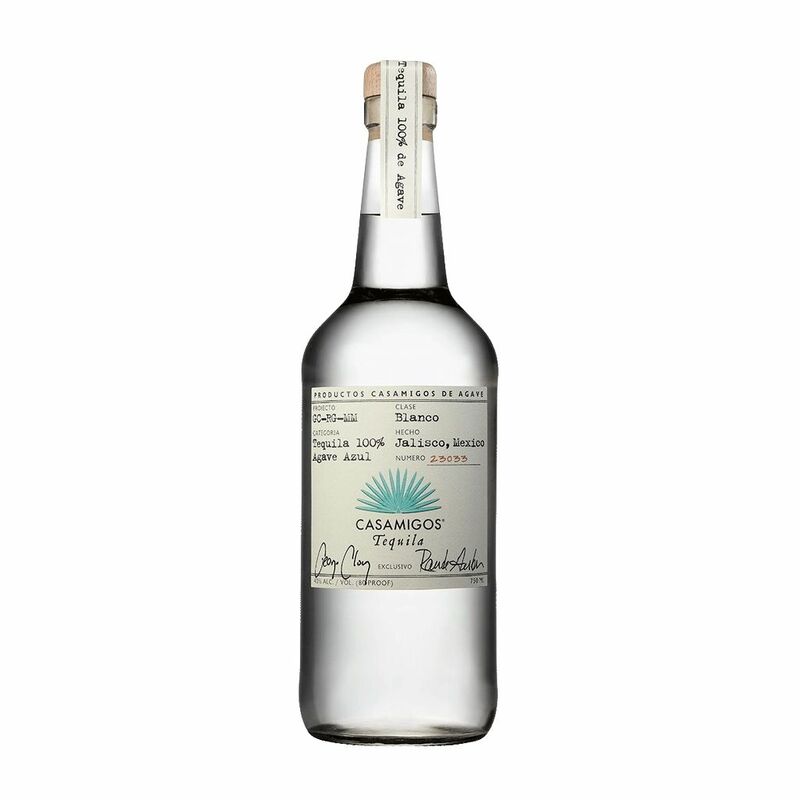 Spirits Casamigos Tequila Blanco - Royal Wine Merchants - Happy to Offer! A small batch, ultra premium tequila made from the finest, hand-selected 100% Blue Weber agaves, grown in the rich red clay and cool climate of the Highlands of Jalisco, Mexico. The Blanco rests for 2 months and is crisp and clean with hints of citrus, vanilla and sweet agave, with a long smooth finish.